As practices diversify, the range of services offered increase and include more item numbers and procedures that call for a flexible, comprehensive and automated appointment book that instantly matches the practitioners needs with the additional resources he requires in the appointment book. THIS IS ESSENTIAL WHEN MATCHING PRACTITIONERS, NURSES AND ROOMS FOR HEALTH ASSESSMENTS, HEALTHCARE PLANS and PROCEDURES ETC. Finding the first available slot for a standard appointment is now handled fairly well by all online appointment platforms, (some much better than others though, for instance AutoMed Systems does not create duplicate files and is fully integrated with your own appointment book). When it comes to more complex appointments types however, the simple matching of a standard or long appointment type fails. With certain complex and value-added appointments, the front desk needs to match up a particular appointment type with a particular practitioner, a specific nurse type and particular treatment room. This requires a time-consuming search for resources that often leads to inappropriate bookings resulting in loss of income and irate patients. To be truly effective, a solution needs to specify which resources are required, for what duration, in what sequence and then allow the user, be it the online patient or receptionist, to book it all in one simple step. AutoMed Systems have done this by creating a sophisticated algorithm that finds the available appointments that match all the criteria and will ensure that resources are being used optimally, patients aren’t left waiting for double-booked treatment rooms or nurses that aren’t available. 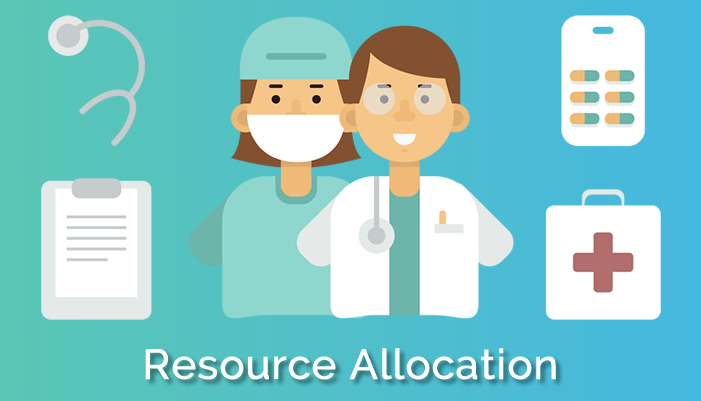 AutoMed, by responding to practice needs and not just plugging in a half solution, now allows for up to 4 additional resources to be booked simultaneously. This can be done via all the appointment platforms; Online Appointments, AMS Connect Mobile App and AutoMed’s unique Caller ID which allows appointments to be made within 10 sec* with significantly reduced data error. AutoMed Systems keeps driving the revolution and providing real solutions to General Practice that are appropriate for today’s needs as more diverse services and procedures are being offered and nurses conduct Health Assessments, Health Care Plans and other practice nurse functions; all leading to improved efficiency and improved viability.